Dynamic range compression is an indispensable procedure for modern IRFPA imagers which has been known to be of great dynamic range compared to the current display devices. Furthermore, dynamic range compression, detail enhancement, and noise reduction are three mutually contradictory aspects but must be taken into consideration simultaneously. 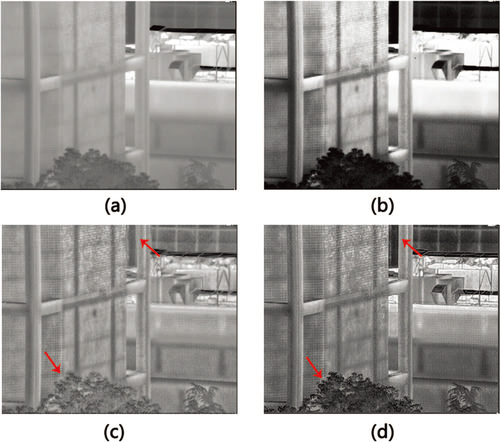 We have developed a new display and detail enhancement method for HDR IR images that enhances the perceptibility of small details, and meanwhile avoid enhancing noises without causing artifacts. 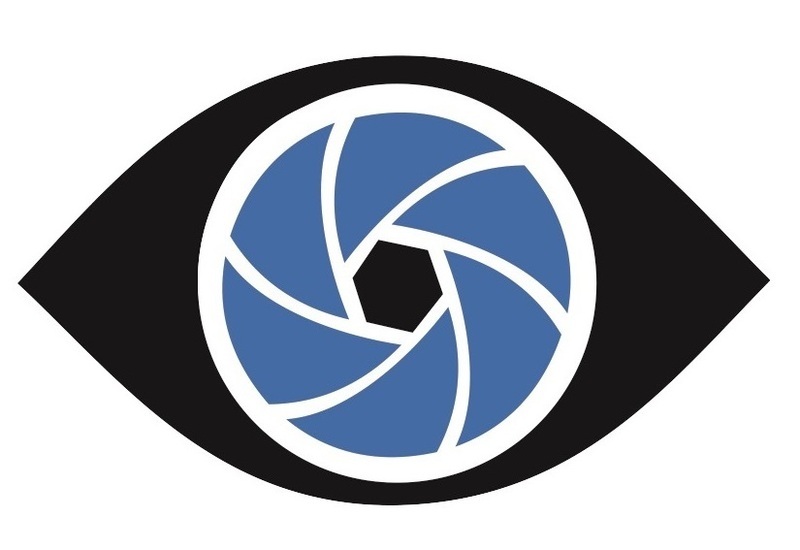 Dynamic range reduction and detail enhancement are two important issues for effectively displaying high-dynamic-range images acquired by thermal camera systems. They must be performed in such a way that the high dynamic range image signal output from sensors is compressed in a pleasing manner for display on lower dynamic range monitors without reducing the perceptibility of small details. A new method of display and detail enhancement for high dynamic range infrared images is presented. This method effectively maps the raw acquired infrared image to 8-bit domain based on the same architecture of bilateral filter and dynamic range partitioning approach. It includes three main steps: First, a bilateral filter is applied to separate the input image into the base component and detail component. Second, refine the base and detail layer using an adaptive Gaussian filter to avoid unwanted artifacts. Then the base layer is projected to the display range and the detail layer is enhanced using an adaptive gain control approach. Finally, the two parts are recombined and quantized to 8-bit domain. The strength of the proposed method lies in its ability to avoid unwanted artifacts and adaptability in different scenarios. Its great performance is validated by the experimental results tested with two real infrared imagers.